Box Tops status update- turned in 2/28/2019; $102.50; Please keep sending them to the school. International Festival will take place on Friday, April 26 @ 6pm. We will need volunteers to assist to set up and clean up. Be on the lookout for the Sign Up Genius. 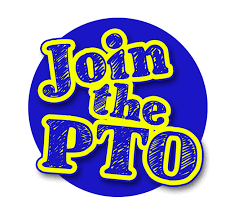 NRJH would like to invite you to the upcoming PTO meeting on Tuesday, April 9 in the Nolan Ryan cafeteria. Learn about what to look forward to with your soon-to-be 6th grader! ALL POSITIONS are open. We are looking for committees for next year’s events.